BACK ON MARKET! No fencing in rear permitted. Looking for a MOVE IN READY, QUICK CLOSE home that's bursting with Pride of Ownership..this is it...The pluses are endless: 2018 NEW ROOF, Open Floor Plan, great kitchen with granite counters, tons of raised panel wood cabinets, surround sound w/speakers in family room & patio. Florida's OUTDOOR LIVING AT ITS BEST with family room opening to a 18x10 brick paved lanai + a 24x12 extended screened patio w/15' ceilings overlooking a huge park...which translates to NO REAR NEIGHBORS so lots of privacy. Wesmere's touted for its Fabulous Recreational Facility that's hard to top, so check out the photos. 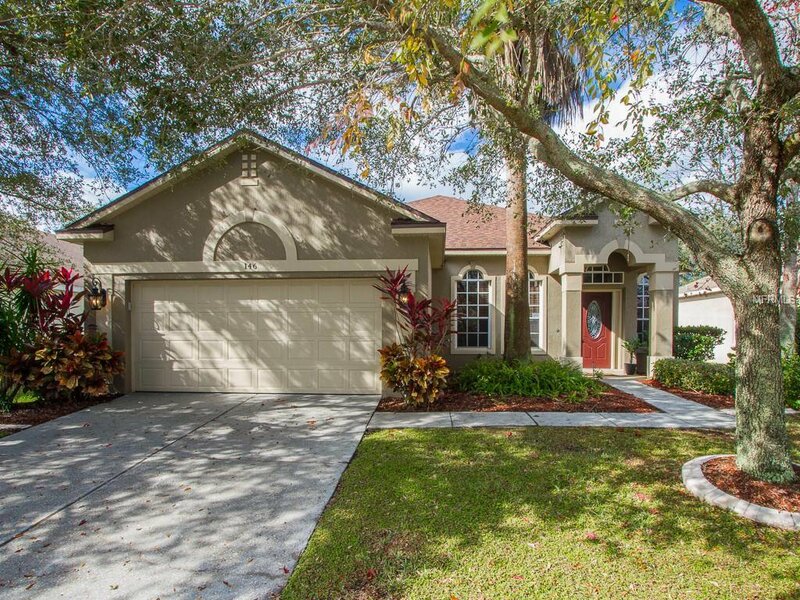 Location is a positive...good schools, 5 minutes to grocery, restaurants, cinema; 15 minutes from Downtown Orlando, Sports Arena, Amway Center, Lake Eola, Dr Phillips Performing Arts Center, Winter Garden Shopping Village, Millenia Mall, FUN Historic Downtown Old Winter Garden, Restaurant Row, I-Drive & expressways. Also, 30 minutes to Major Attractions, Airport & UCF. Listing Photos show home when it was furnished & unfurnished so you will get a real feel of its layout. Listing courtesy of COLDWELL BANKER RESIDENTIAL RE. Selling Office: KELLER WILLIAMS CLASSIC II.